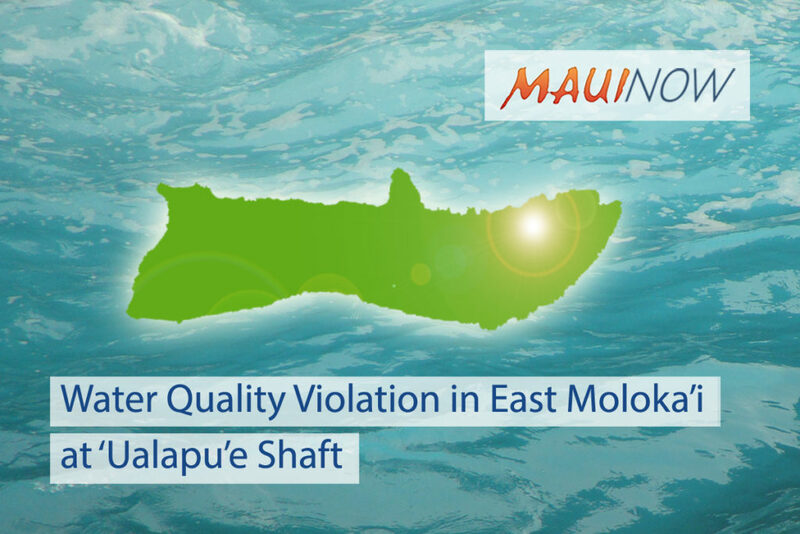 The Maui County Department of Water Supply reported a water quality violation at the ʻUalapuʻe Shaft in East Molokaʻi. Department officials say E. coli bacteria was detected in the shaft itself, and not in the water source or the distribution system, so the water remains absolutely safe for residents to use and drink. The notice is required by the state Department of Health when bacteria is detected in any part of the water system. 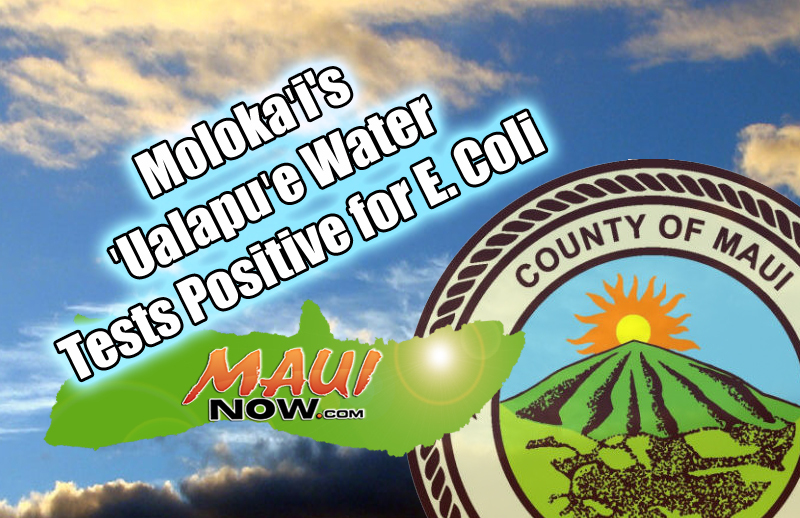 E. coli was detected on Tuesday, Feb. 13, 2018, in a water sample collected the previous day from the ʻUalapuʻe Shaft. E. coli testing takes 18 hours to complete. 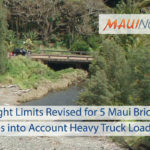 The water at the ʻUalapuʻe Shaft was sampled again on Tuesday, and updates will be provided as soon as they become available Wednesday afternoon. E. coli are bacteria whose presence indicates that the water may be contaminated with human or animal wastes. Microbes in these wastes can cause diarrhea, cramps, nausea, headaches, or other symptoms. They may pose a special health risk for infants, young children, some of the elderly, and people with severely compromised immune systems. E. coli can also exist in tropical, subtropical, and temperate soils and may persist in soil over multiple years. 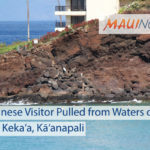 The public can call the department’s 24-hour hotline at (808) 270-7633 if a water-related problem occurs or if there are any questions. General guidelines on ways to lessen the risk of infection by microbes are available by calling the EPA Safe Drinking Water Hotline at 1-800-426-4791.